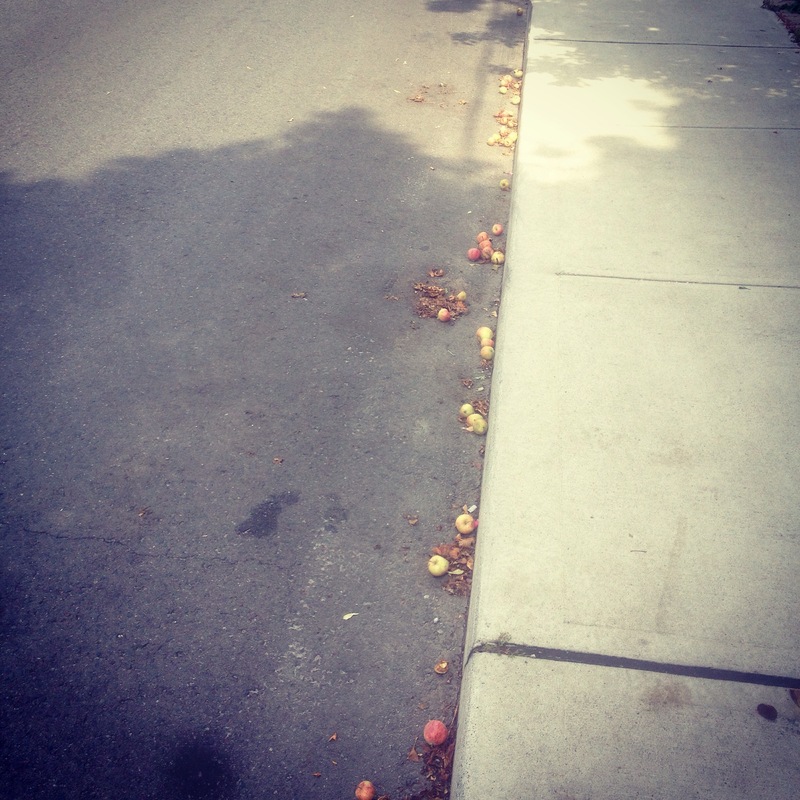 When the roads are paved with apples. Smelling wet and rotten sweetly. Mushy brown and rotting sweetly. In time, before they rot sweetly. This entry was posted in Nature and tagged nostalgia, summer, sweetness. Bookmark the permalink.